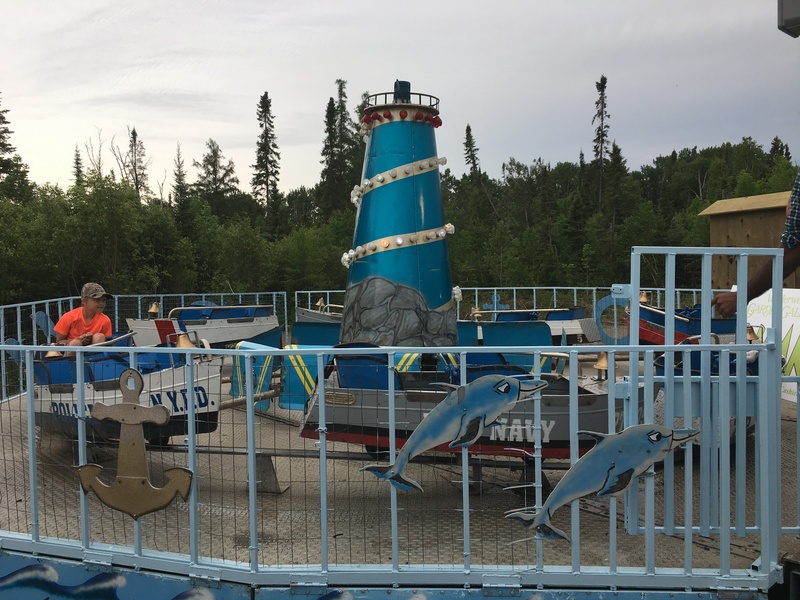 Funland is now closed for the year. Thank you for supporting this great new endeavor! 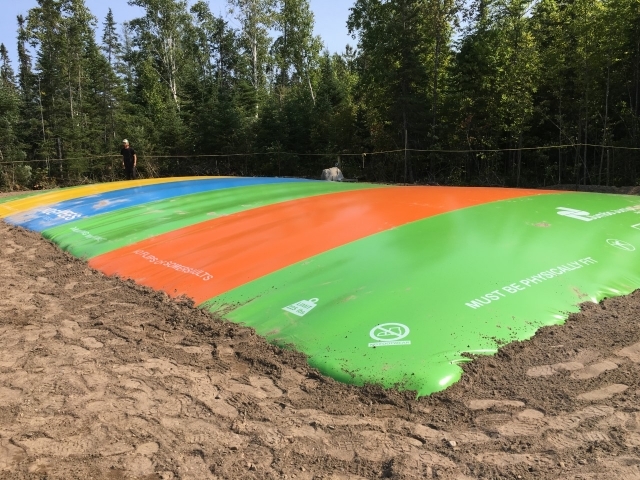 Watch for our opening date in Spring 2019! 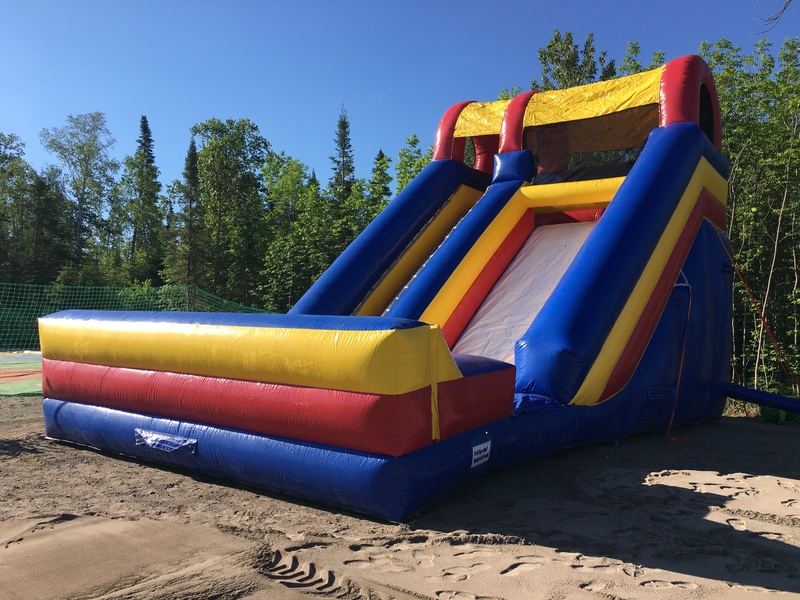 With great NEW attractions like pedal go karts, the inflatable slide, and Ship’s Ahoy! 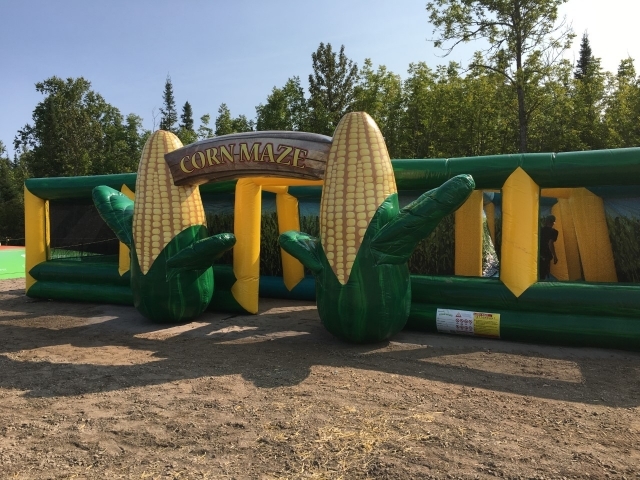 The pillow jumper, corn maze, and train are a delight for any age, as well as our sandbox and outdoor toys! Watch for our new Helicopters Ride! Fun Pack: Unlimited Rides Wristband for Pillow Jumper, Corn Maze, Pedal Go Karts, and Inflatable Slide, plus 3 Single Ride Tickets. $30 + tax. Parents ride free on the train if space is available, 1 parent per child. Mini Golf is open 7 days a week, with the last round being offered 30 mins before our store closes. Show off your skills with our 18 Mini Golf course. 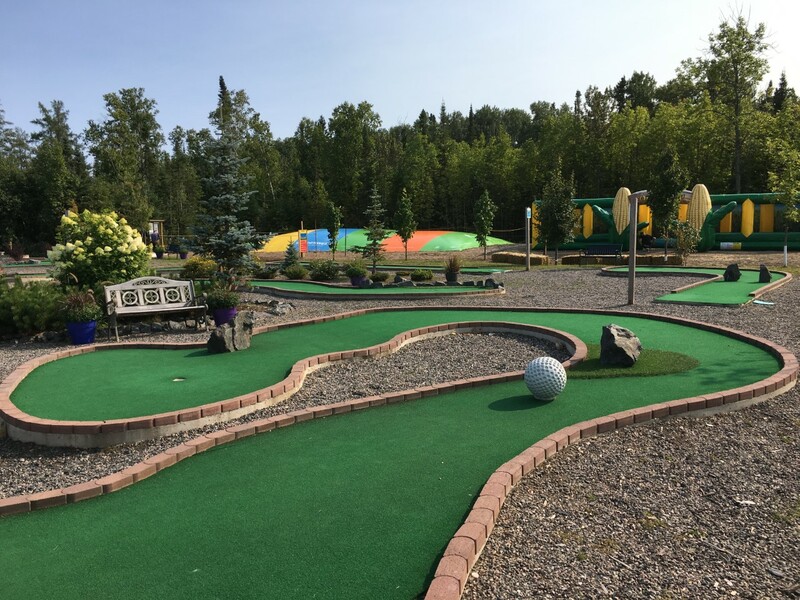 Bring the whole family for an afternoon of family fun in Thunder Bay playing mini golf, visiting the animal farm, strolling down the nature trail, and enjoying a delicious lunch at Tulips Cafe. Adults $7.50 per round. Children $6.50 and Seniors $6.50 per round. Call us to discuss holding a corporate golf party or tournament. 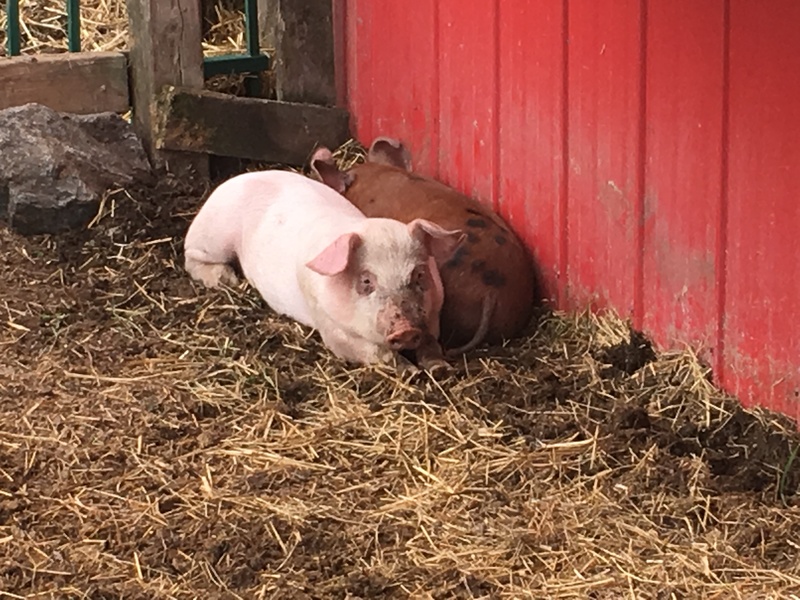 Be sure to visit our animal farm and introduce yourself to our cast of furry (and feathered) characters. 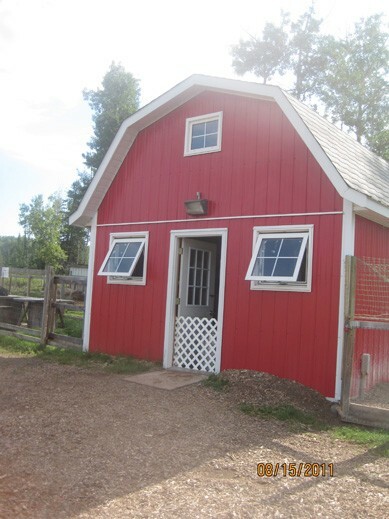 Say hi to our chickens and guinea fowl and watch how they travel as a group. 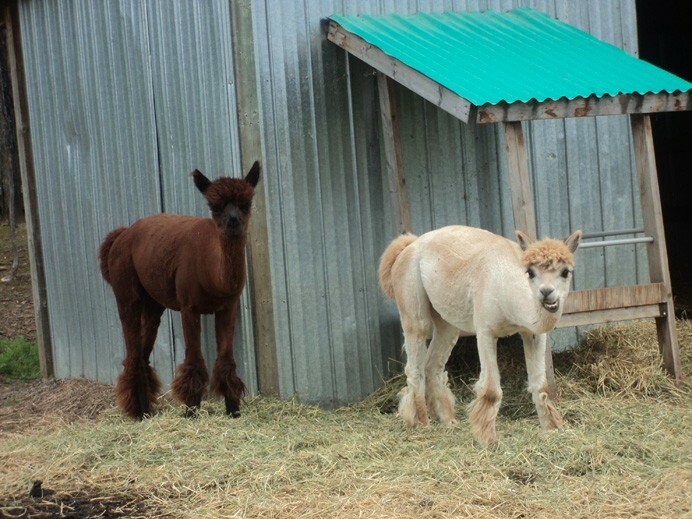 Visit with the pigs and goats as they graze, and watch the alpacas as they stroll around on their long legs. 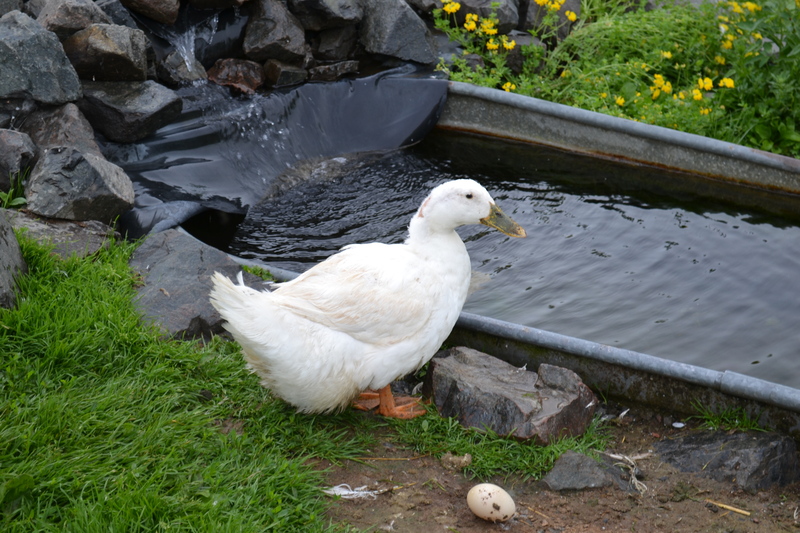 In the summer, see our geese and ducks as they splash around in their pond and waterfall. 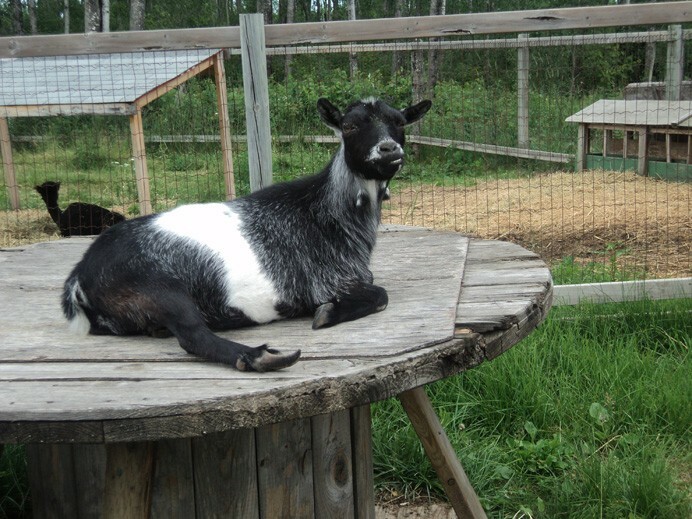 Enjoy a short stroll down our nature trail to see a wide variety of northern Ontario wildlife and plants. 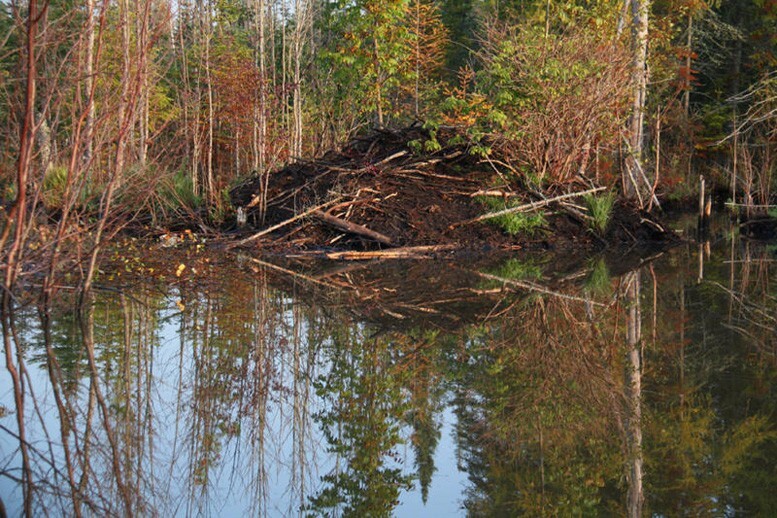 Follow the trail through a natural forest of pine, spruce, birch, and poplar to a beautiful beaver pond, surrounded with an abundance of unique plants. Open from Spring to Fall, this trail is located to the left of our animal farm. We host school tours throughout the year! 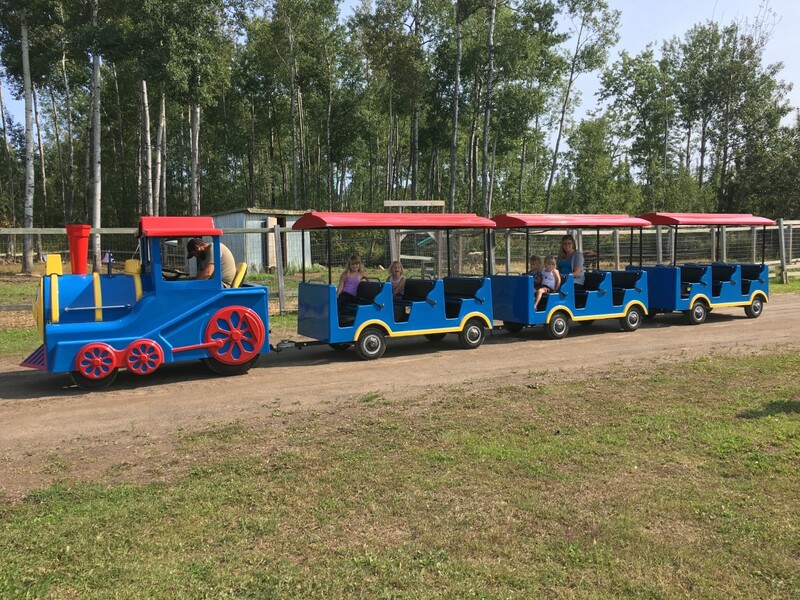 If your school or group is interested in visiting the garden centre, please call us at (807) 767-3666, or email tours@tbaytel.net and we will be happy to discuss our variety of tour options and activities.